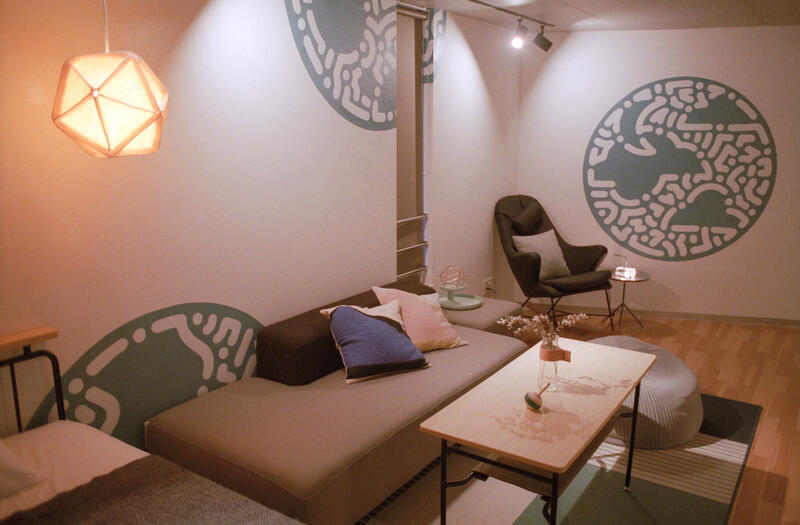 Aoca Tokyo Sanno is an apartment of contemporary art opening in Tokyo’s special ward of Ota where people can stay overnight. 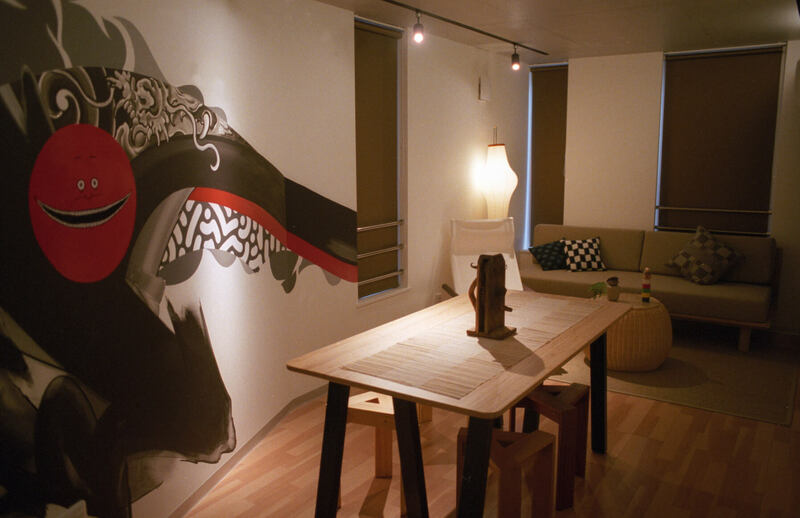 The apartment is produced by Bestway Co., ltd. who offer unique overnight experiences for travellers seeking to get involved with Japanese culture. 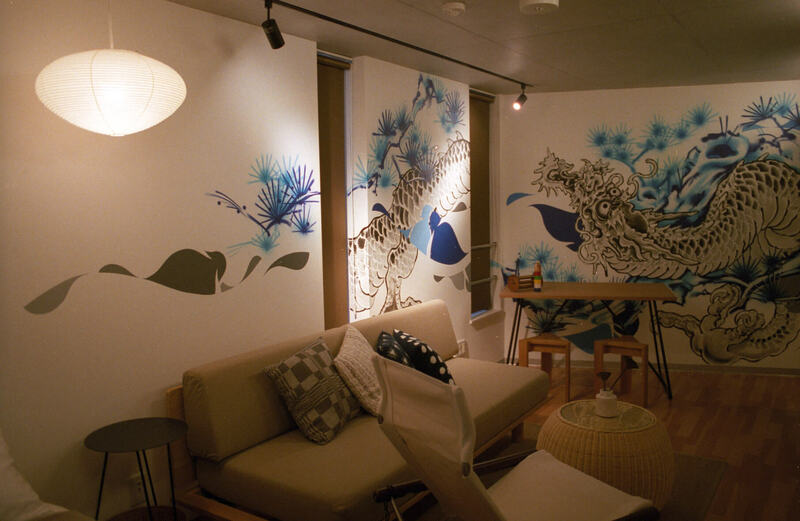 At Aoca, guests get the chance to stay in a space full of global level art. It has the appeal of being just like an art museum. Bestway wanted to get involved in eliminating foreign tourists’ dissatisfaction with their hotels and travel accommodation and so looked to serving this unique experience to get people involved in the culture. 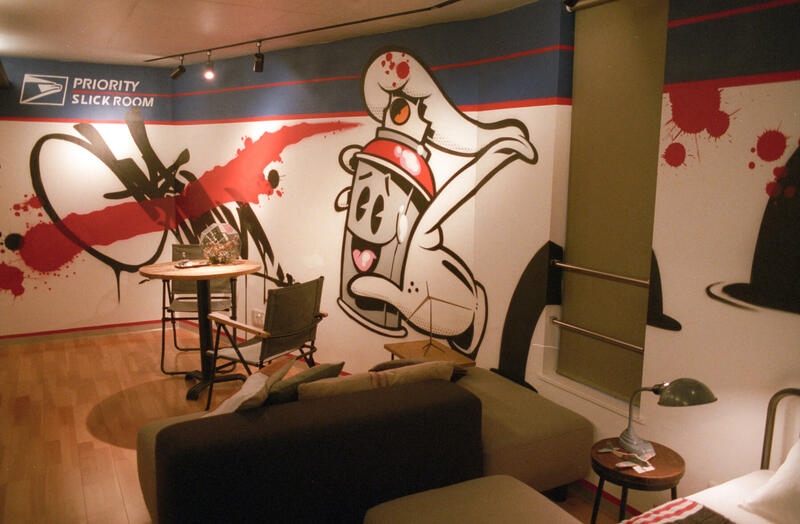 ‘Art’ is a universal word around the world, and this apartment makes use of contemporary urban street art. It offers flexible plans, and most importantly for guests, that sense of regionality. There will be seven different artists’ work on display at Aoca, including internationally famous graphic artist OG SLICK. Check out the video below which shows the production process of the apartment. Enjoy a whole new accommodation experience with art at Aoca.